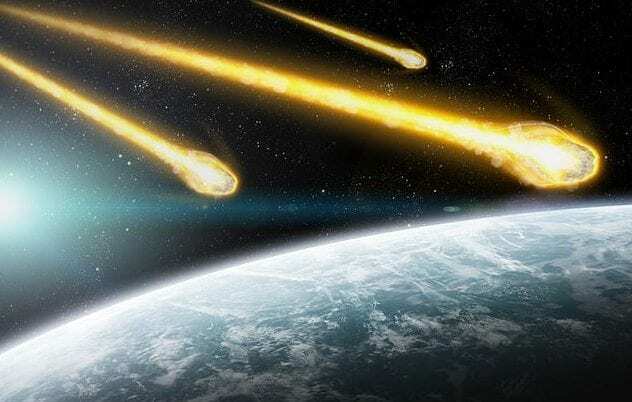 Last week, NASA revealed that overnight, early Sunday morning, a trio of enormous asteroids would skim past the Earth’s surface. Scientists predicted that the largest of the space rocks will be up to 100 feet wide. To put things into perspective, this is as long as a blue whale! While they were predicted to pass close by on Saturday night, unfortunately, you may not have seen them as you would need a satellite. 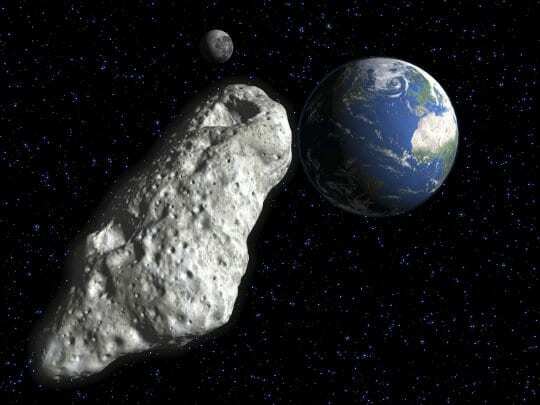 Scientists at NASA’s Jet Propulsion Laboratory in California predicted that the space rock 2018 VS1 would pass by first. It skimmed our planet at distance of just 861,700 miles (1,386,771 km) at around 2:03 pm GMT (9:03 am ET) on Saturday, November 10. Although the huge asteroid measures between 42 and 92 feet across, it was not expected to hit our planet. Hopefully, now we can sleep well knowing we won’t be hit by any space rocks. Only 16 minutes after, the largest of the three, 2018 VR1 shot past. Then the final and closest flyby VX1 went past the Earth at around 6:21 pm GMT (13:21 ET) on Saturday. VX1 shot past Earth at a distance of just 237,037 miles (381,474 km) – closer to us than the moon. While Nasa has classified them as “close approaches,” they may not seem as close as you think. Asteroids regularly pass close to the Earth, so we do not need to panic. “As they orbit the Sun, Near-Earth Objects can occasionally approach close to Earth,” the US space agency explained. However, these are not the only space things passing by this weekend. 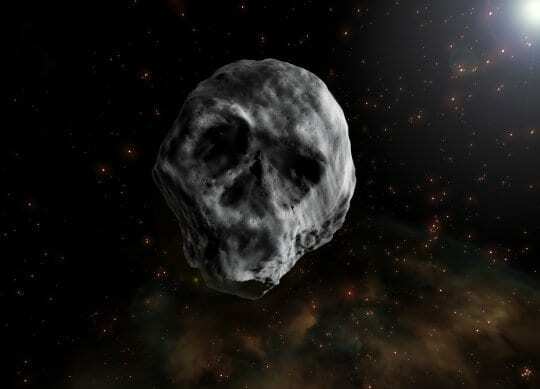 For those who like a good spook, the skull-shaped asteroid that passed by on Halloween made a vengeance on Sunday. Officially called 2015 TB145, it last zoomed by on October 31, 2015, coming within 302,000 miles of our planet, which is about 1.3 times the distance from Earth to the moon. The sinister object is literally the ghost of a comet which was killed by the Sun.